Take 21 Classes In February Earn A Free Personal Training Session! Stay On Track, Feel Great, Get Fit! 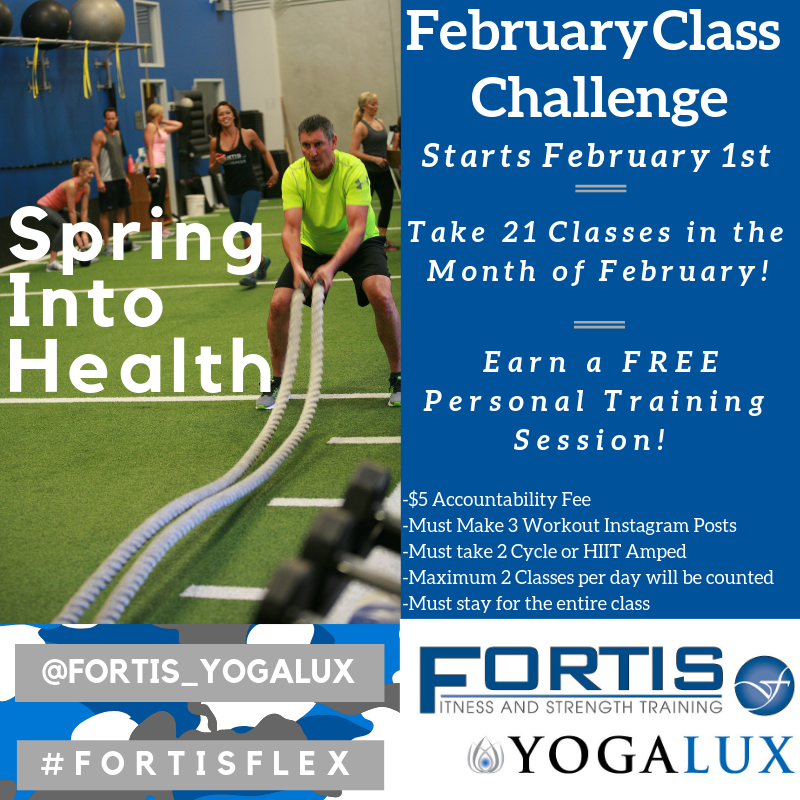 Take 21 classes in the 28 days of February and earn a free Personal Training Session!